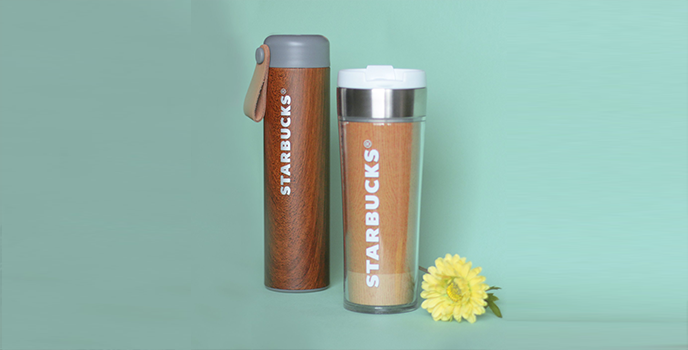 Inspired by the charm of nature and beauty of wood, customers can choose from a wide selection of simple yet stunning designs which include the Gloria Wood Lid Glass (Php 1,495), a sophisticated double wall glass with wooden lid. 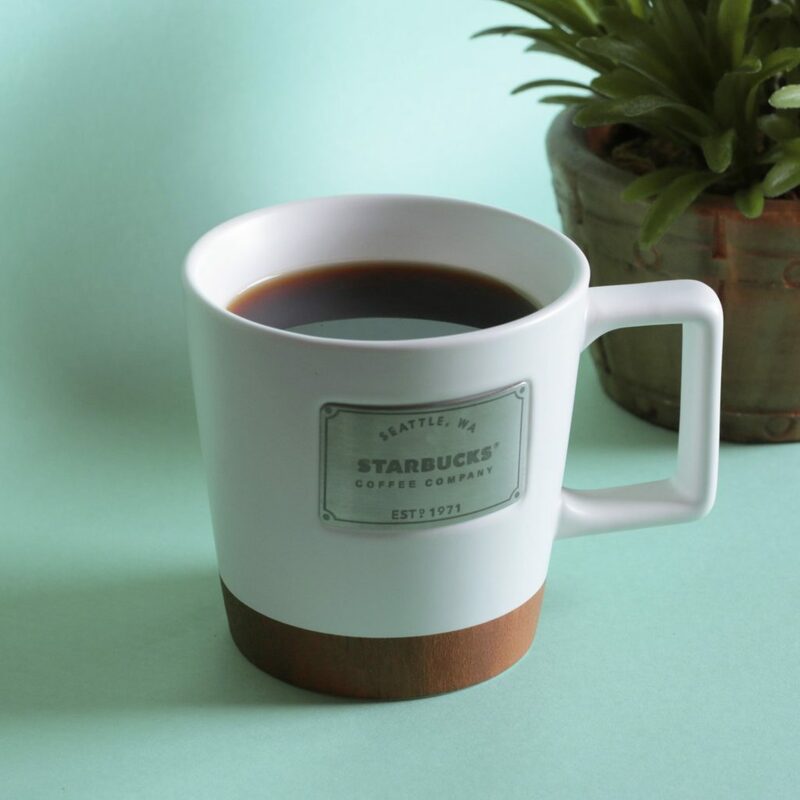 There’s also the Ceramic Wood Mug (Php 1,195), an elegant mug with a wood inspired decal and unique handle shape. 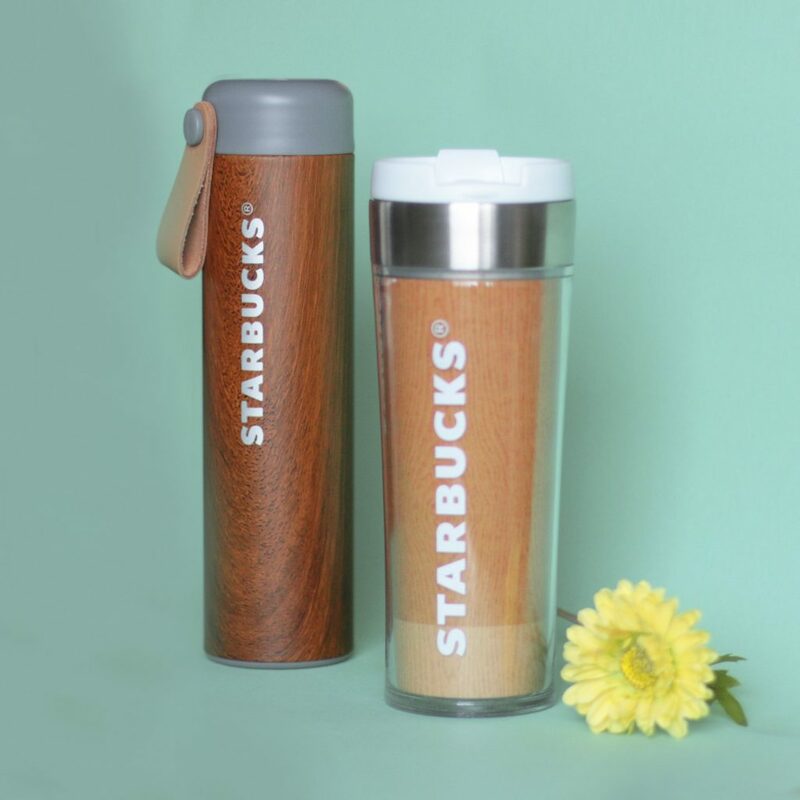 For those who are always on-the-go, there are plenty of tumblers to choose from such as the the Wood Stainless Steel Tumbler (Php 2,295) with an elegant wood finish, vacuum insulation, screw type lid, and brown leather strap. 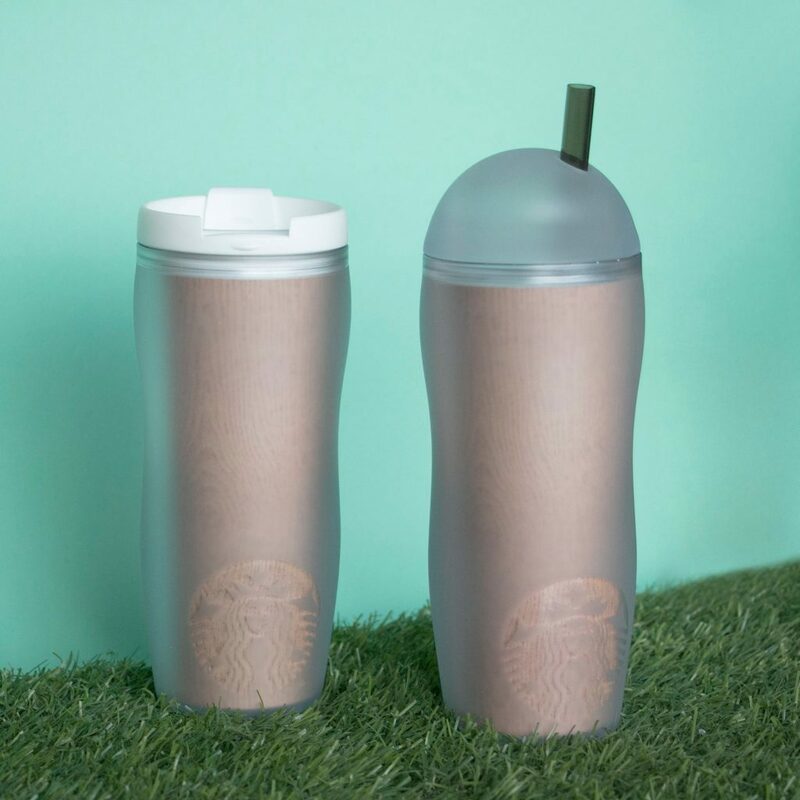 Starbucks fans who de-stress with art can also grab the Doodle It Wood Tumbler (Php 1,095) with a customizable insert and spill-proof lid, made with acrylic and steel. 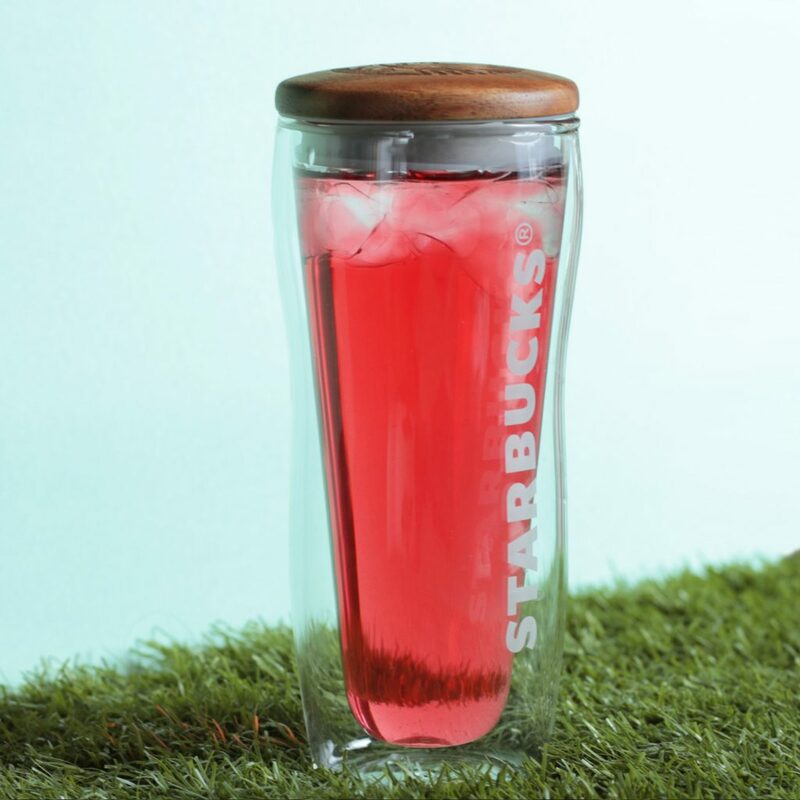 Also on offer are double-walled acrylic drinkware such as the Cold Cup Wood Tumbler (Php 695), which is best for cold beverages, and the Slim Looky Lu Wood Tumbler (Php 625), which comes with a spill-proof lid.